It’s election season! As the country buzzes with anticipation for the return of general elections, Bangkok seems to be more dynamic than usual. If you’re eligible and haven’t voted already, do take the time to think about where you stand and make informed decisions — regardless of how big or small, we each have a part in shaping the future of our country, and it would be a shame to let those rights go to waste. In other news, there’s quite a lot to look forward to this week. 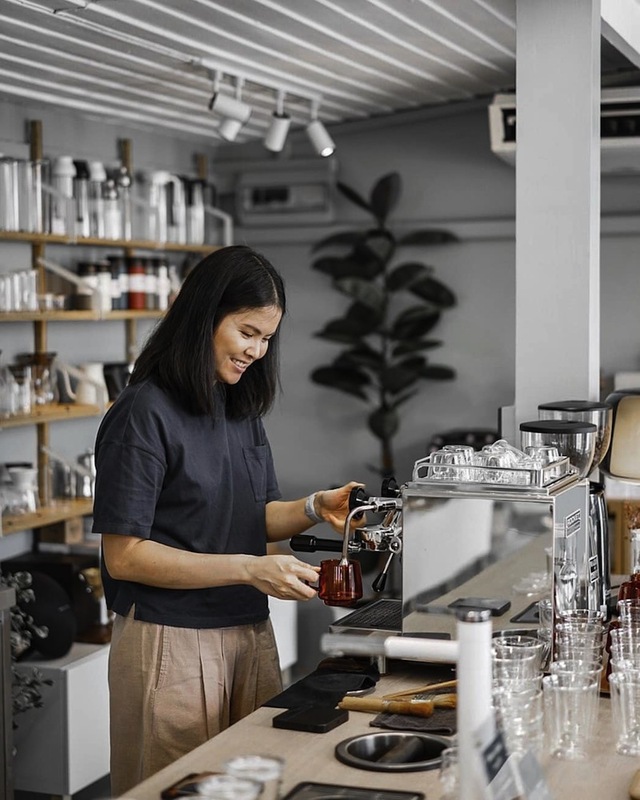 For coffee lovers who couldn’t make it to Coffee Fest, there’s a Kinto Exhibit pop-up over at Ari, where there will be guest baristas visiting from leaders in Japan’s coffee scene. If wine is your preferred drink, there’s a special Burgundy wine pairing dinner over at Il Fumo that you don’t want to miss, and our much-loved Vesper Cocktail Bar is also ringing in its fifth anniversary with its very own cocktail festival. 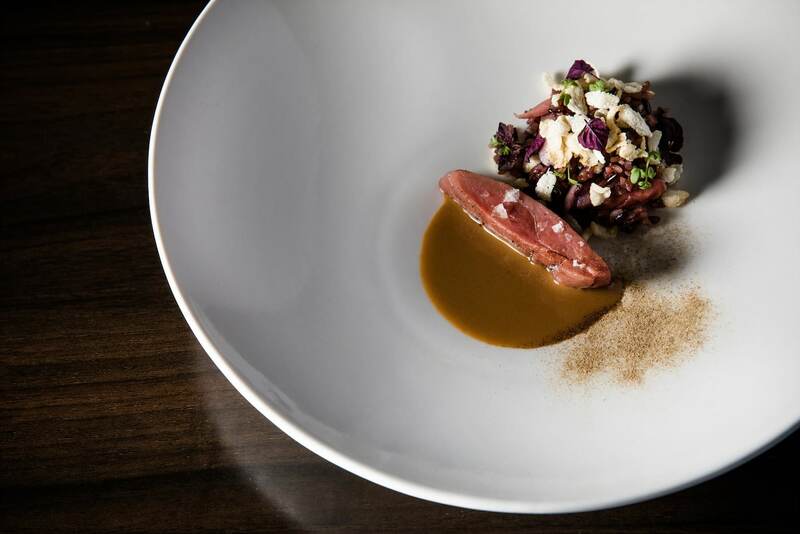 Leaning more towards the filling side, we see the return of the world’s largest event celebrating French gastronomy. With so much to look forward to, scroll to see your plans for the week! NEWS & EVENTS — Established in 1972, Kinto is a Japanese brand known for high-quality and well designed tableware, drinkware and interior accessories. For a limited time only, the brand presents ‘Kinto Exhibit’, a pop-up lifestyle store and home bar located in Ari. What’s even more exciting is not the pop-up itself — though the minimalist, white on white aesthetics do entice the Instagrammers’ eye — but rather the events being hosted there. Guests are invited to enjoy Japanese specialty coffee curated by a series of visiting talents from Japan’s coffee scene. For the final installment, Kinto Exhibit brings in Takamura Coffee Roasters for one day only — drop by for a cup of joe that’s sure to impress. 10am-6:30pm, March 18. Kinto Exhibit. To find out more about this event or Kinto Exhibit, visit FB @kintointhailand. WINE & DINE — Wine connoisseur or not, chances are you’ve heard of the name ‘Burgundy’, also known as the world’s region for the finest of wines. This month, Il Fumo joins hands with Global Food Supply to host an unmissable Burgundy Wine Dinner. Expect a selection of handpicked labels, ranging from Puligny-Montrachet AOC, to Côte de Beaune 2015. 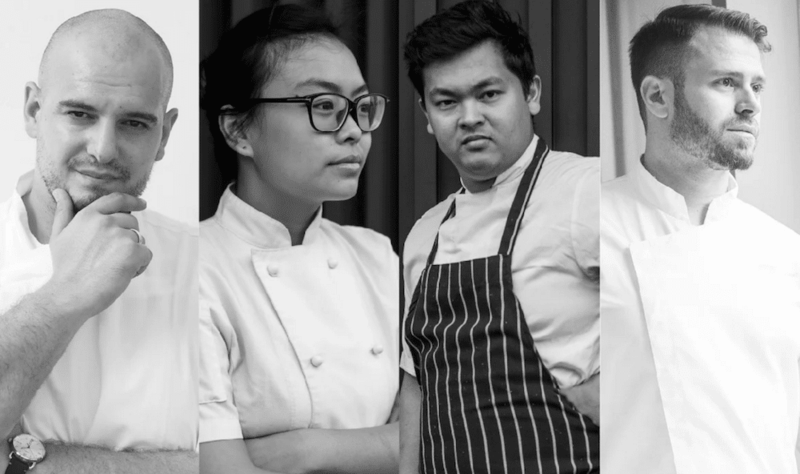 The wines will be paired with specially-curated dishes by four of Thailand’s leading chefs, including pongcharn “Top” Russell, Michelle Goh, Jesus Pascual and Il Fumo’s very own chef Nelson Amorim. THB3,300++ per person for five courses. An additional THB2,200++ for Burgundy wine pairing. 6-11pm, March 19 – 20. Il Fumo. To reserve your seats or find out more, call 0 2286 8833, or visit the official Facebook event page. Soi Convent’s Vesper bar is celebrating its fifth anniversary by becoming Bangkok’s first bar to host its very own cocktail festival. 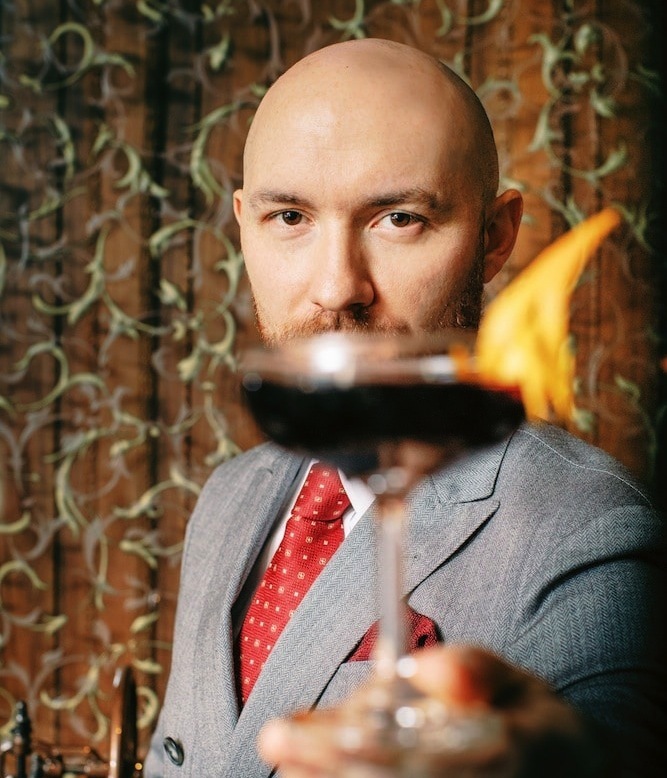 To commemorate the affair, three leading bartenders across Asia will be flying in to be a part of Vesper’s big five. Expect bar takeovers lasting three days straight, by Lorenzo Antinori from Four Seasons Hotel Hong Kong, Akihiro Eguchi from Gibson in Singapore and Rusty Cerven from Skai in Singapore. 8pm-midnight, March 19 – 21. Vesper Cocktail Bar. To reserve your seats or find out more, call 09 0512 4111, or visit FB @vesperbkk. 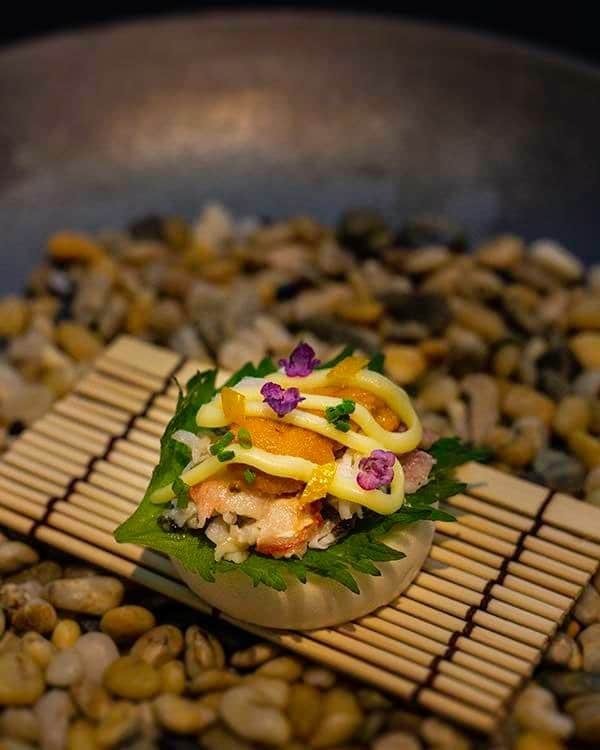 WINE & DINE — Japanese-American chef Jeff Ramsey, from Malaysia’s ground-breaking Babe restaurant, brings an interactive set menu over to The Reflexions Bangkok at The Athenee Hotel. Expect a taste of progressive modernist cuisine, where guests are seated around a bar counter, experiencing the final preparation of each dish together with the chef. Due to the engaging nature of the fine-dining experience, seating is limited to 12 guests per sitting, so be sure to book fast! THB4,580++ per person for a seven course set lunch with wine pairing. THB7,680++ for a 12 course set dinner with wine pairing. The Reflexions Bangkok. To reserve your seats or find out more, call 0 2650 8800, or visit the official Facebook event page. WINE & DINE — This year, we see the return of Goût de France. Also known as “Good France’, it’s the world’s largest event celebrating French gastronomy, taking place in over 150 countries. The fifth comeback of the worldwide affair, this year’s Goût de France sees the participation of over 5000 chefs across five continents, celebrating responsible French cooking with a focus on the Provence region. 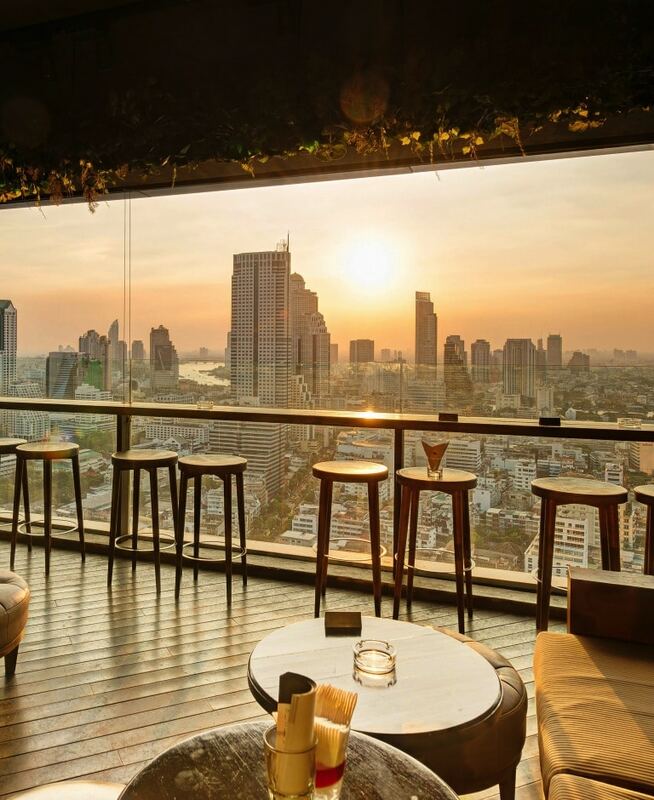 Expect over 15 participating restaurants in Bangkok, Chiang Mai and Koh Lanta, with names ranging from Park Society Restaurant, to The Bar Upstairs and even Oxygen Dining Room. All restaurants taking part will provide a French menu especially curated for the occasion. March 21. To find out more, visit restaurateurs.goodfrance.com, or FB @GoodFranceThailand.